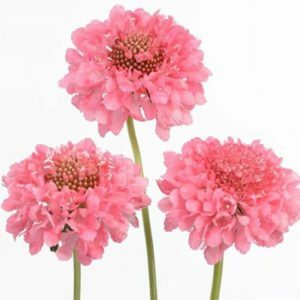 This is a long-stemmed flower with an abundance of delicate pincushion-like flowers; large size bloom (approx. 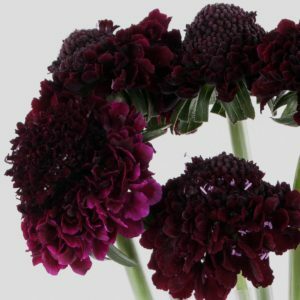 3.5cm) which come in a variety of bright-fruity shades of colors. 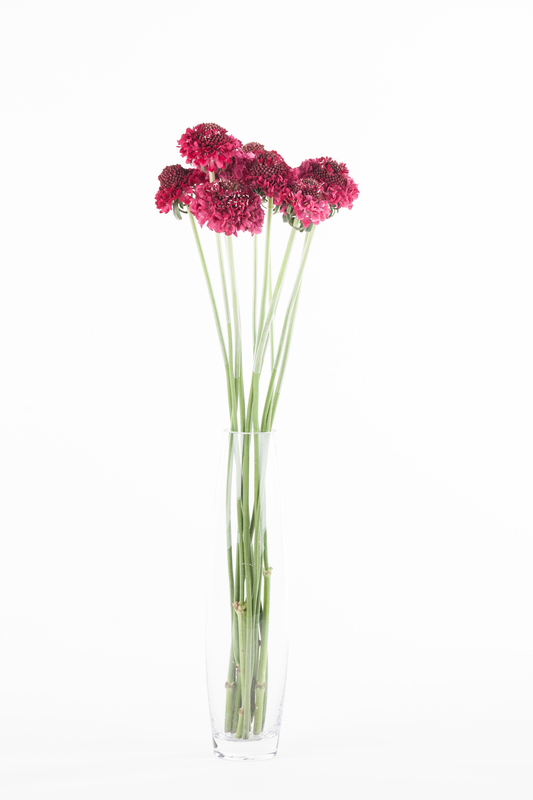 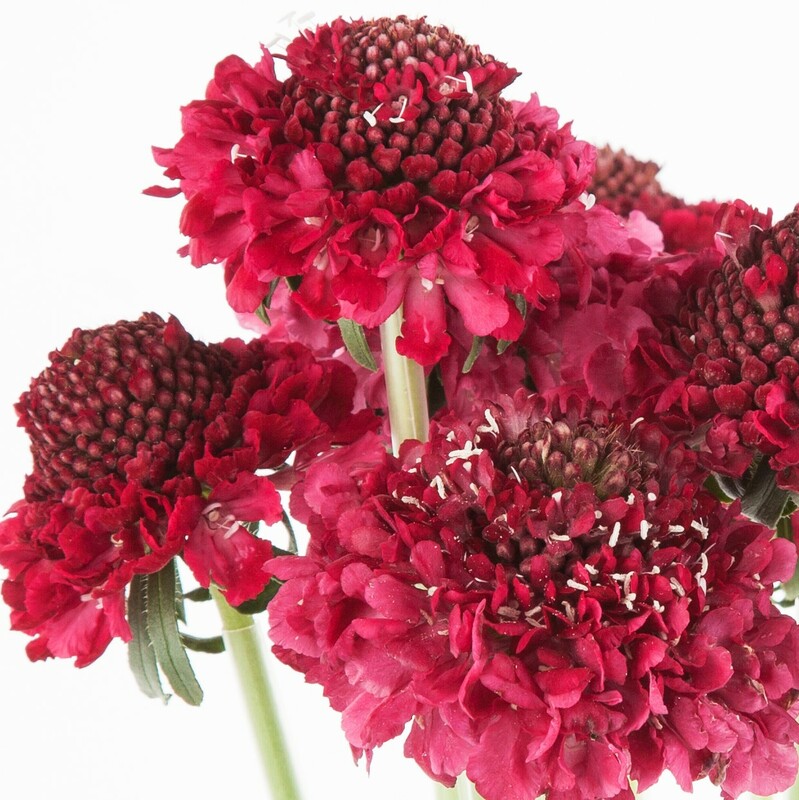 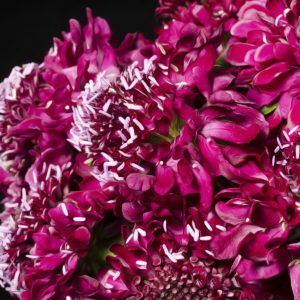 Scabious are perfect as a focal or a filler in any floral arrangements.